Enjoy spoiling a loved one - Gift vouchers may be arranged by phone or email, and will be delivered by post or pickup from our clinic. 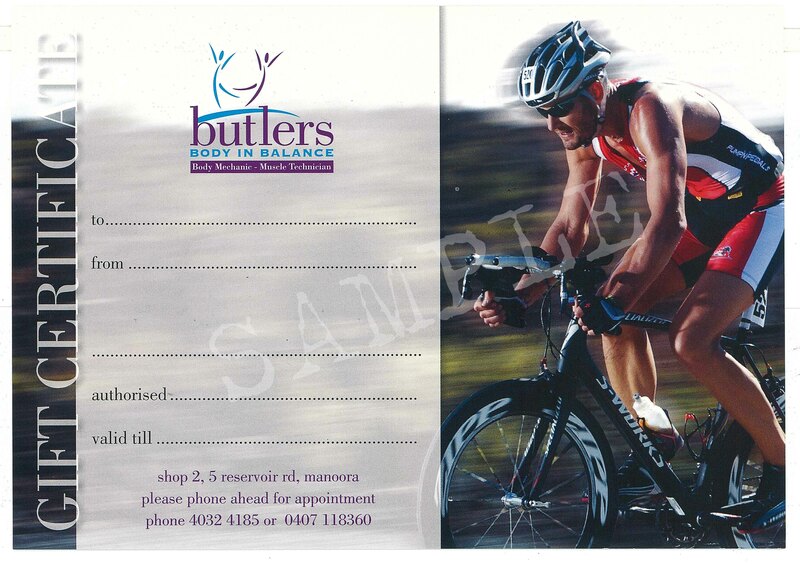 Gift vouchers are only valid once payment has been received. Gift vouchers are not valid after the expiry date. Gift vouchers are not refundable or redeemable for cash. To make a booking click the "Book Now" button below.